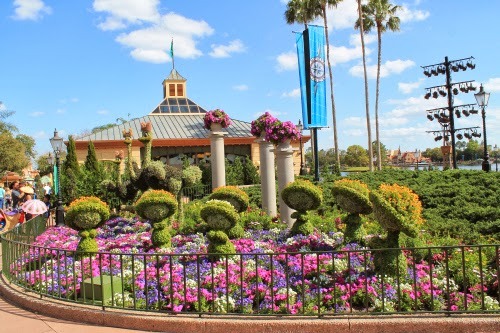 One of the things I love about living 65 miles from Walt Disney World - being able to take impromptu trips on gorgeous days. 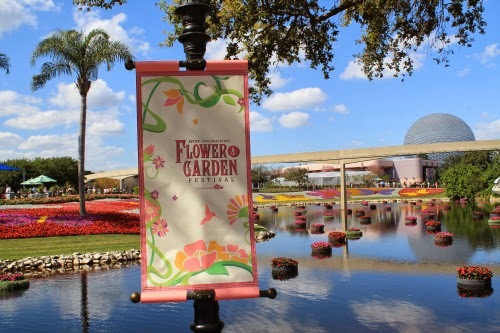 This Saturday, Gabe and I had a few hours to ourselves and decided to take this rare opportunity by going to Epcot International Flower and Garden Festival Presented by HGTV. 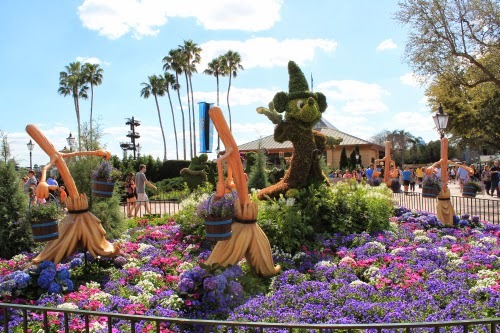 This is my favorite time of year at Disney - the scenery is breath taking and with last years addition of outdoor kitchens, similar to what you find at Food and Wine Festival, it's a win win! 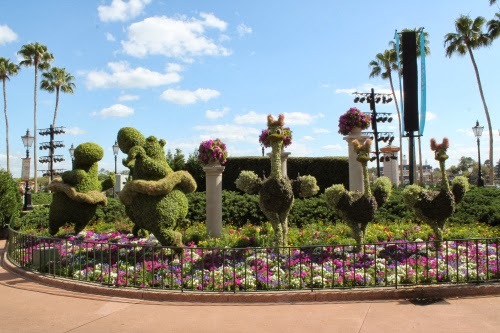 I will not bore you with details, this post is mostly photos of topiary's. 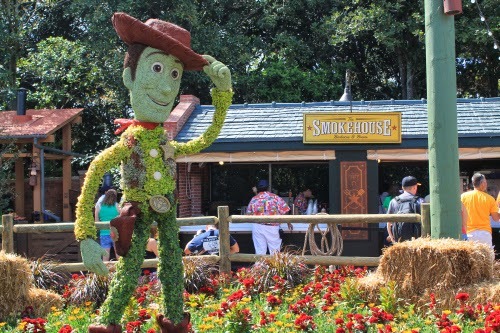 I will be back this weekend to complete my food tour and will share what we ate in a separate post. 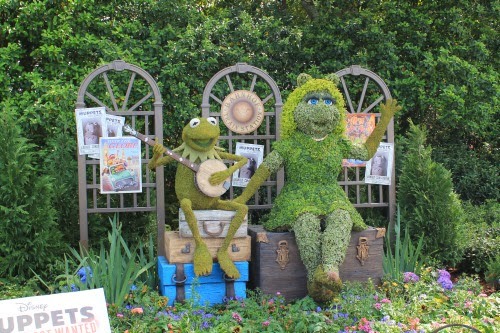 If you find yourself in Orlando through May 18th, I urge you to visit Epcot to see this for yourself. 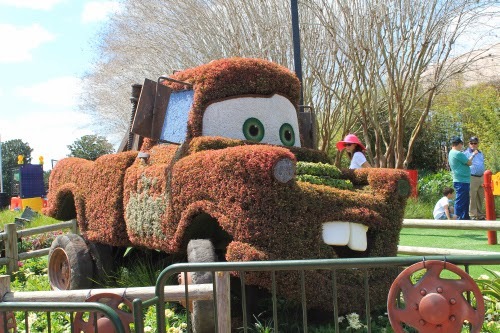 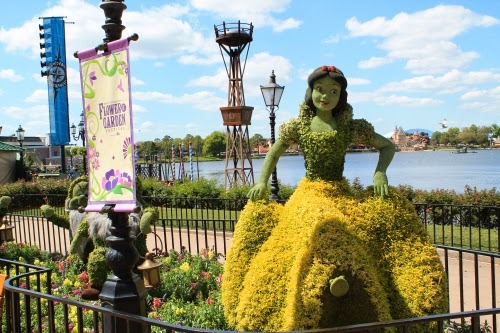 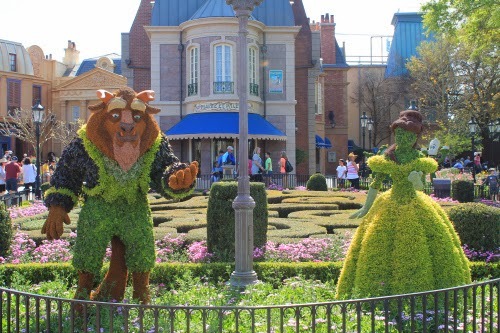 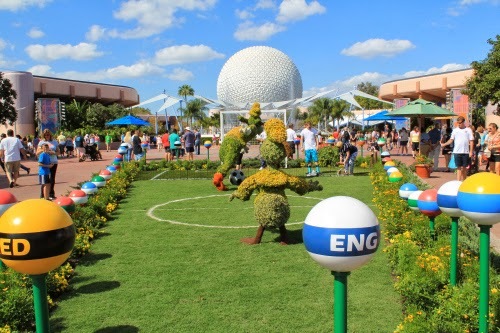 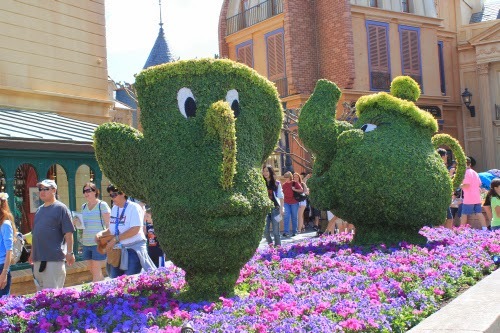 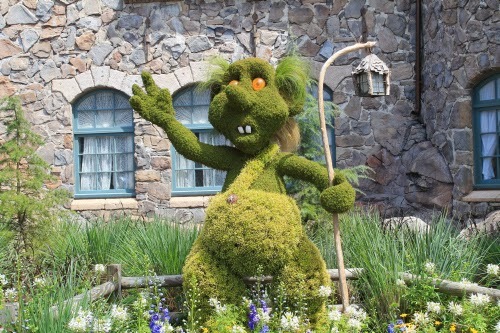 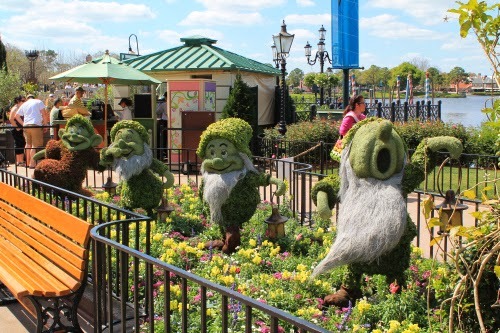 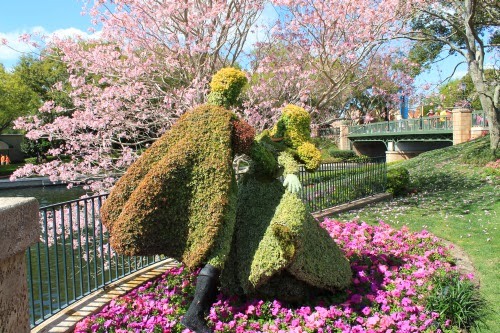 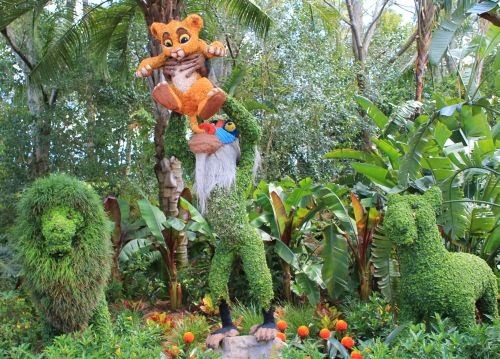 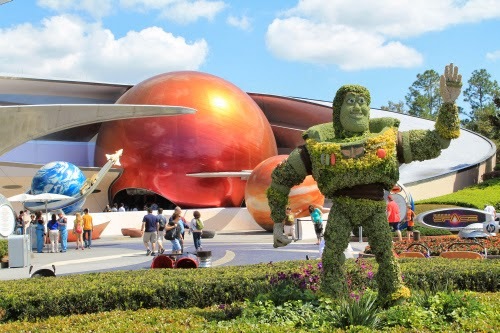 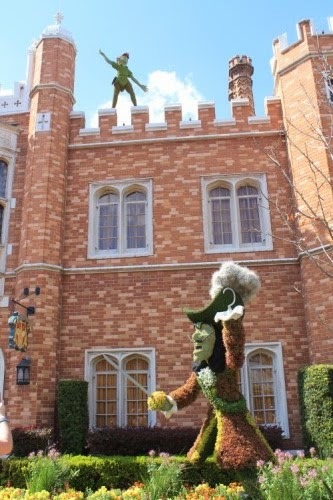 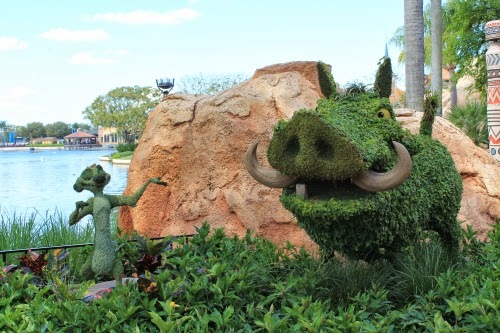 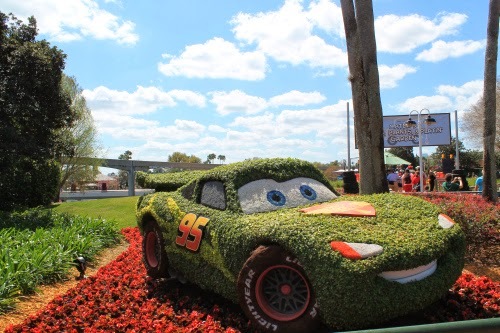 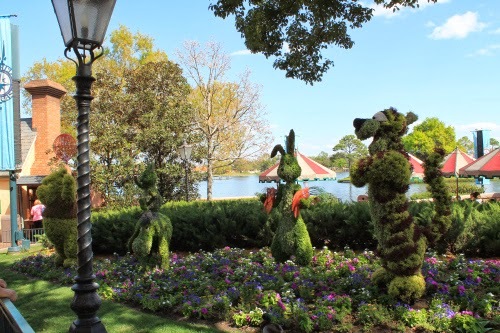 If you are interested in seeing where these topiary's are located, please visit the official Flower and Garden Festival website here. 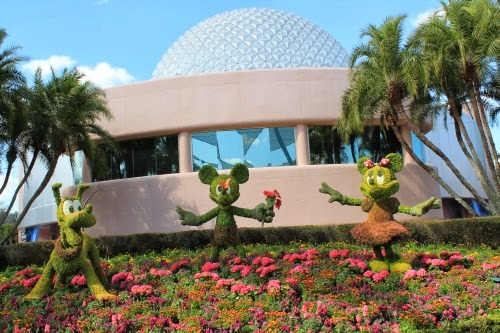 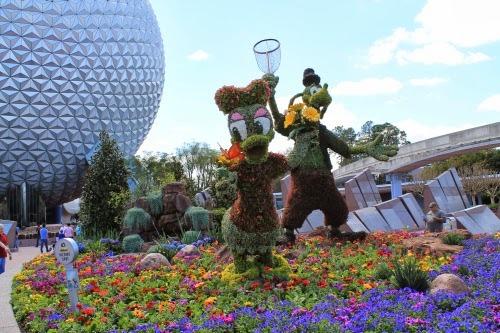 That's all for today :) Will you be attending the 2014 Epcot International Flower and Garden Festival? 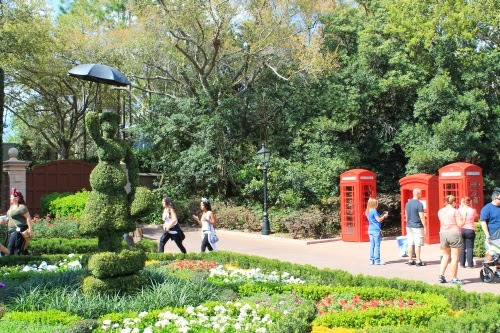 If you are, make you you check you the topiary locations as seen here!